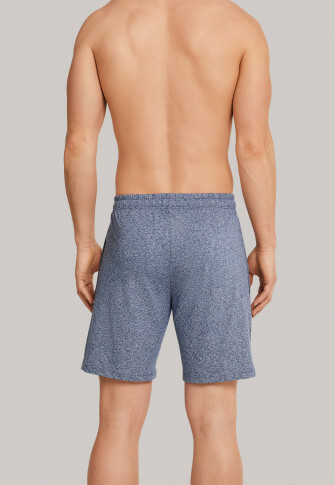 Whether it's relaxing or sleeping, these dark blue heather long boxer shorts are always the right choice! 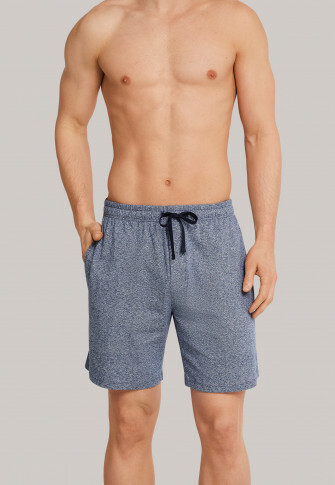 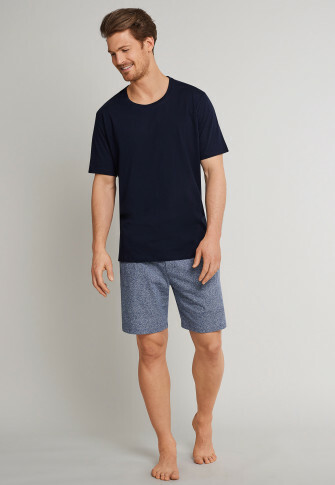 These loose men's shorts from the popular "Mix & Relax" line win you over with their soft jersey material made of 100% cotton and are equipped with side pockets and a functional button placket. 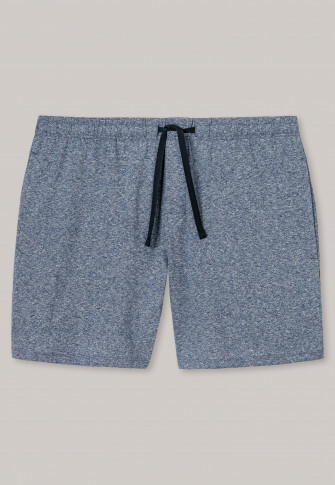 The dark gray drawstring along the elastic waistband is yet another practical detail. 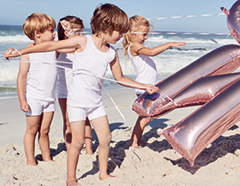 A relaxing basic in the best SCHIESSER quality! 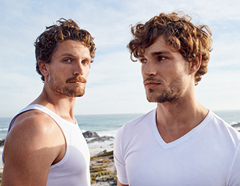 Ideal for combining with other articles from the Mix & Relax line!